Do you want to dispose of waste in the N21 Winchmore Hill area? Easy Go Skips has the best solutions to all your needs. We have a team of highly experienced and competent staff to render residential & commercial waste clearance services in no time. We make sure that all the junk including household, office, industrial or builder’s waste is cleared out in a friendly and professional manner. Our fleet of modern skips includes 4, 8, 12, 20, 40, roll-off skips and also grab lorry hire that will reach client’s site before time. We offer quick and prompt services to our customers. We render services at the cheapest rates all over London. We offer same/next day services. 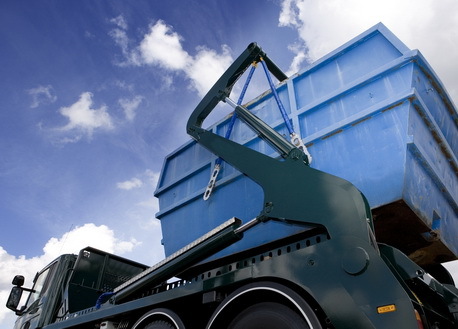 We have wide range of waste management services suitable for residential, commercial or industrial areas. Our professional team are trained to carry out the disposal of both hazardous and non hazardous waste in an environment friendly procedure. So, feel free to speak to our excellent customer care services to make your nearby surroundings tidy today.